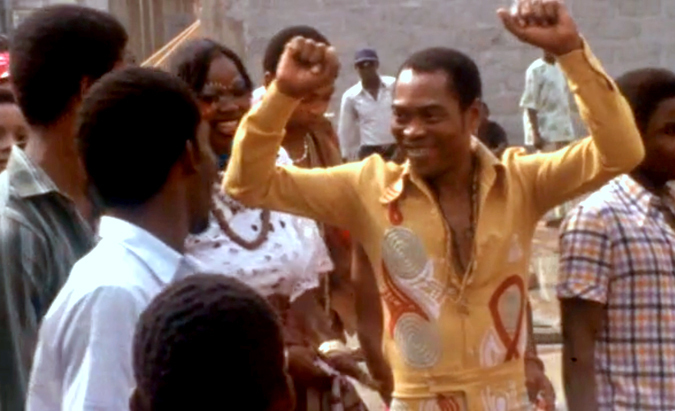 Finding Fela tells the story of Fela Anikulapo Kuti’s life, his music, his social and political importance. He created a new musical movement, Afrobeat, using that forum to express his revolutionary political opinions against the dictatorial Nigerian government of the 1970s and 1980s. His influence helped bring a change towards democracy in Nigeria and promoted Pan Africanist politics to the world. The power and potency of Fela’s message is completely current today and is expressed in the political movements of oppressed people, embracing Fela’s music and message in their struggle for freedom. 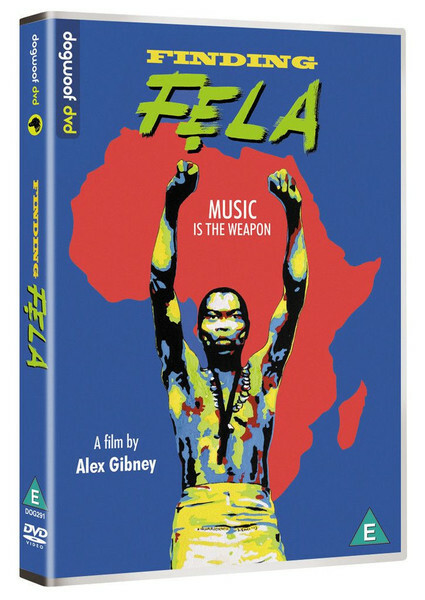 Finding Fela was directed by the Academy Award winning director, Alex Gibney.